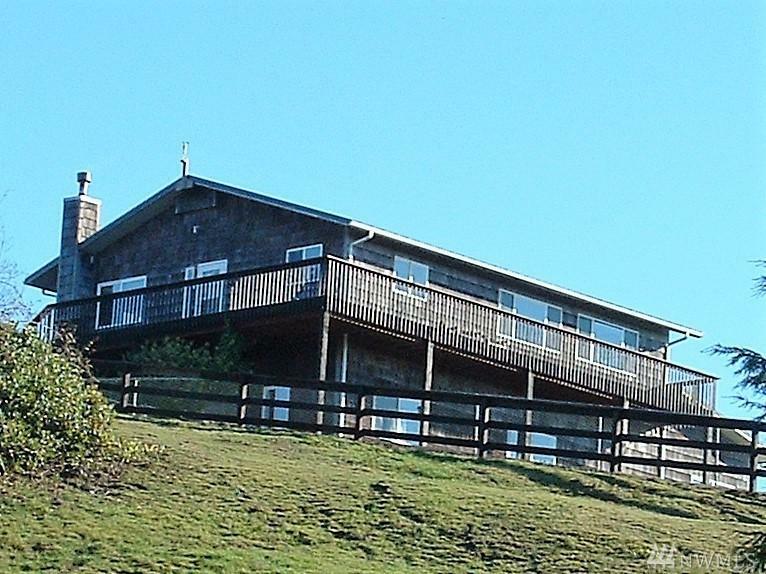 Rare equestrian ranch with sweeping Pacific Ocean view. Ride miles of open beach. 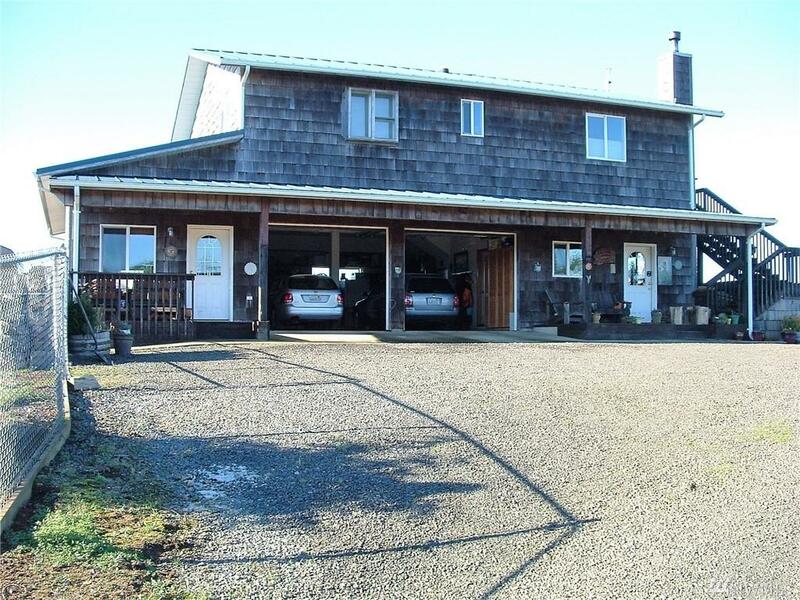 House features upper level living, view deck, geothermal & wood heat, tile counters & hardwood floors. 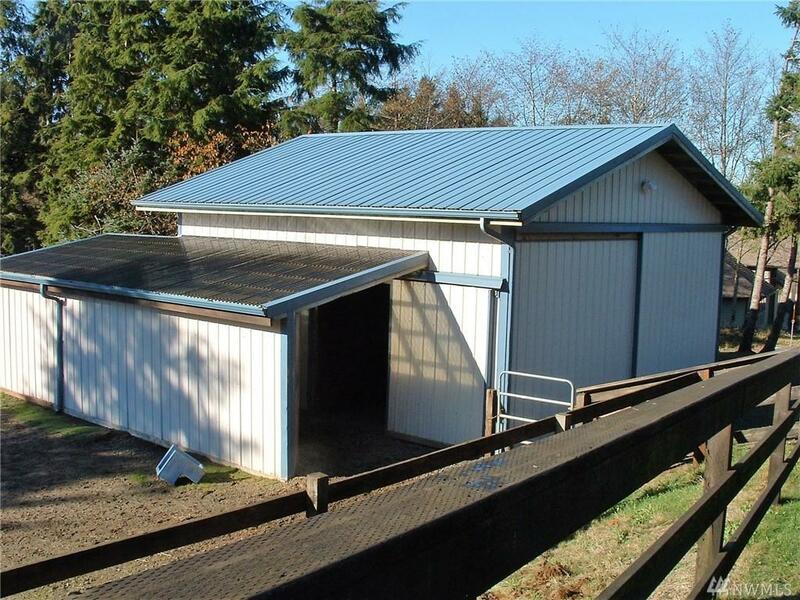 Barn has stalls, loft & tack area. Shop with 4 bays & 2 room office. 2 tax parcels. Backs to private forestland with miles & miles of roads. Salmon fishing, hunting, beach combing, clam digging, crabbing. Deer and elk frequently cross. 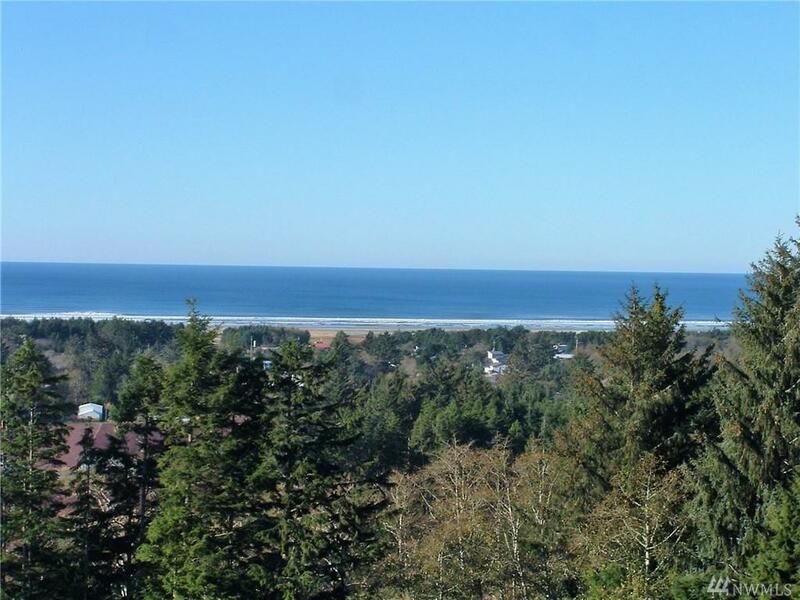 15 minutes to Westport for deep water moorage.